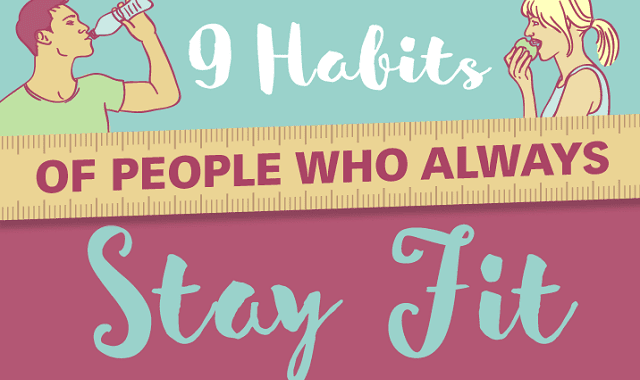 9 Habits Of People Who Always Stay Fit #Infographic ~ Visualistan '+g+"
In order to keep up with our action-packed lives we need energy - energy that we have more of when we take care of our body, mind and soul. For those who always stay fit, it's all about the adoption of good habits into their daily routine. Before starting any exercise program or diet you should check with your doctor.